Our range encompasses a mix of traditional and contemporary designs, complementing a wide variety of bedroom styles decor. Practical and sturdy children's beds. Introducing the Friendship Mill Bed Range - The flexible choice for your bedroom. Available only through independent retailers. When it comes to choosing a bed, a great nights sleep is only just one consideration. The product quality, strength and robustness, range of styles, sizes and first class service are all part of the Friendship Mills excellent product range. Available only through independent retailers, the range provides high quality manufacturing, stylish designs, plus delivery throughout the UK. 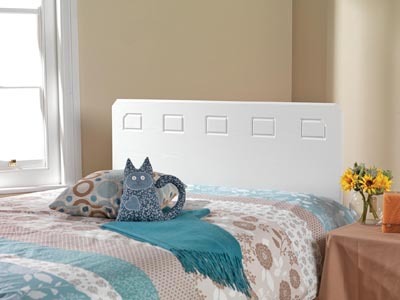 They come complete with a single guard rail which can be fitted to either side of the bed. We take care. Each bed is individually hand finished with a level of care that is ingrained in the culture of everything we do. We take care so you don’t have any hassle.